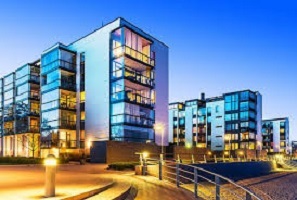 Our Company - Dharma Capital, Inc.
We’re the best source for real estate investors to find great discount and investment properties as well getting them funded. We’re constantly picking up new properties and always have properties available. You may have even seen some of our marketing around. If you’re a real estate investor and are looking for great rental properties that will cash flow or distressed properties to rehab and resell… have us find those properties for you. Just tell us what your buying criteria is, and we’ll custom search for properties for you that fit your criteria. The beauty of it is you never pay for our service… we make our money by adding on a small fee once you close on one of our properties or we can bring the money and you just bring the deal.